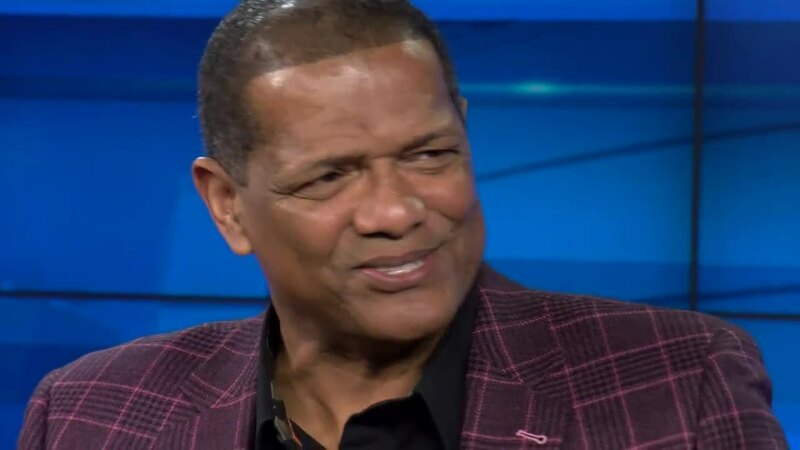 Bucks legend Marques Johnson recently went one on one with our Lance Allan, before having his number 8 retired and lifted into the rafters of Fiserv Forum on Sunday afternoon when the Bucks host the Cleveland Cavaliers. Johnson speaks about how it's almost like the Biblical story of the prodigal son, squandering his riches and thinking fame and fortune in LA and Hollywood would be better. Only to learn that Milwaukee and the Bucks, were his second home. Johnson also addresses how 2019 is like the year of Marques, after entering the Wisconsin Athletic Hall of Fame and becoming a finalist for the Naismith Basketball Hall of Fame. He also speaks about the special nature of Giannis Antetokounmpo, how history repeats itself with possibly Philly and Boston standing in the Bucks way like back in the 80's, and if the recent injuries concern him. He also insists that he coined the phrase point forward, and the long burning question. Who was the more natural basketball player in the movie White Men Can't Jump? Woody Harrelson, or Wesley Snipes? Click on the video for more.